You are here: Home / Uncategorized / AND THE WINNER IS…? Each year we write to landowners to confirm both current contact details and for a quick check of the ownership of the land through which the pipeline runs. This helps us keep contact information up to date and allows us to keep landowners fully informed about the pipeline on their land and any works we may need to do. 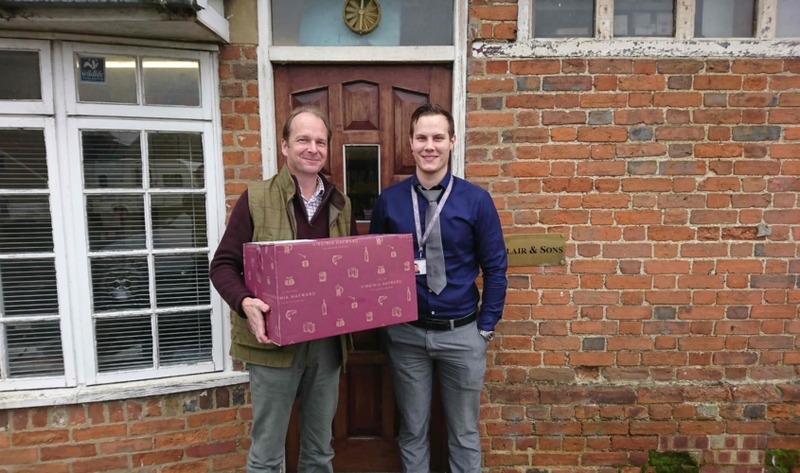 In recognition of this annual inconvenience, we give landowners the chance to win a food and wine hamper by simply returning the enclosed forms. The winner, picked at random from those who returned their contact details, was Mr Sinclair of Tollgate Farm Colney Heath. He was the happy recipient of the hamper worth over £100 and packed with goodies. 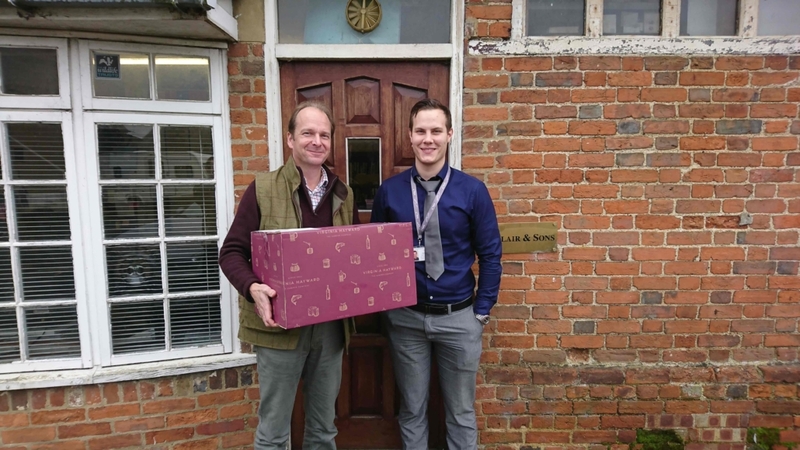 If you would like the opportunity to win a hamper with more than £100 of food and wine, keep a watch out for our annual letter asking landowners to confirm their contact details, complete the form and return to us using the stamped addressed envelope provided. https://knowwhatsbelow.co.uk/wp-content/uploads/2018/09/Hamper-winner-Mr-Sinclair.jpg 3000 5333 Know What's Below BPA https://knowwhatsbelow.co.uk/wp-content/uploads/2018/05/BPA-LOGO-DARK.png Know What's Below BPA2018-06-18 08:49:242018-09-18 08:52:11AND THE WINNER IS...?